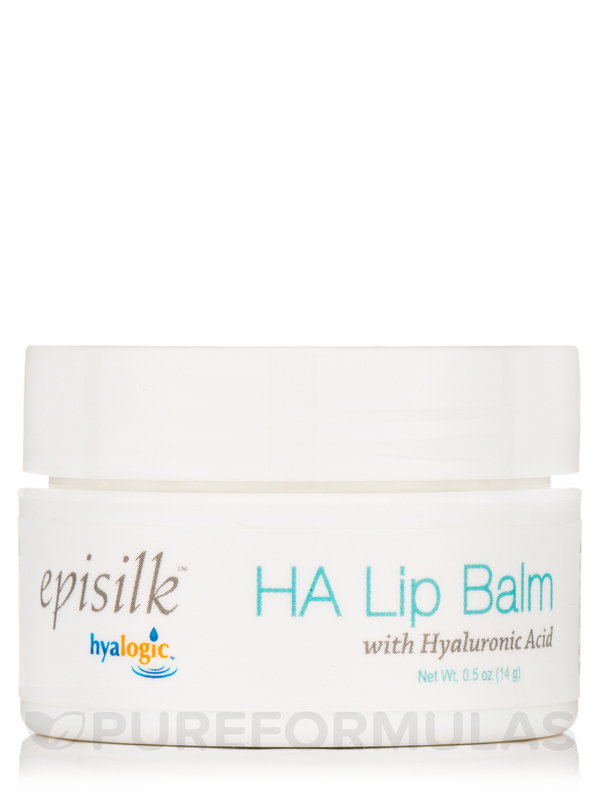 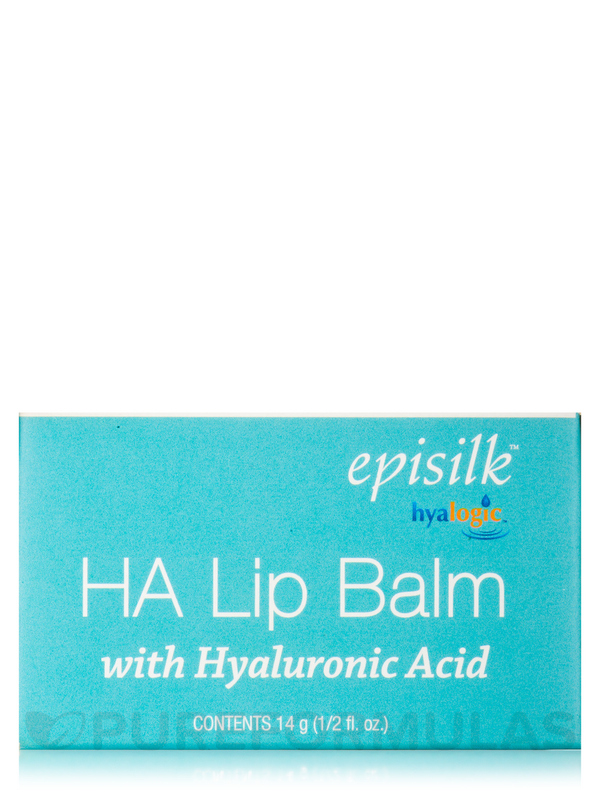 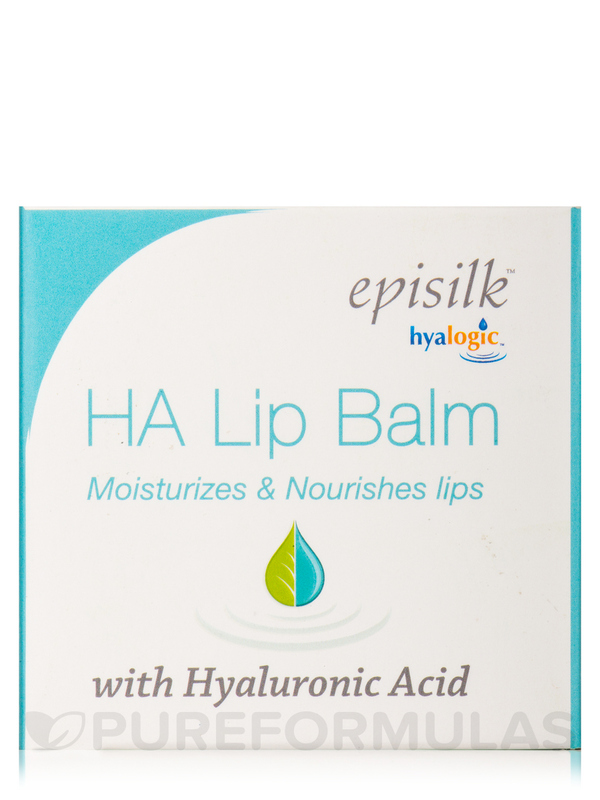 Episilk™ HA Lip Balm is formulated to moisten dry lips. 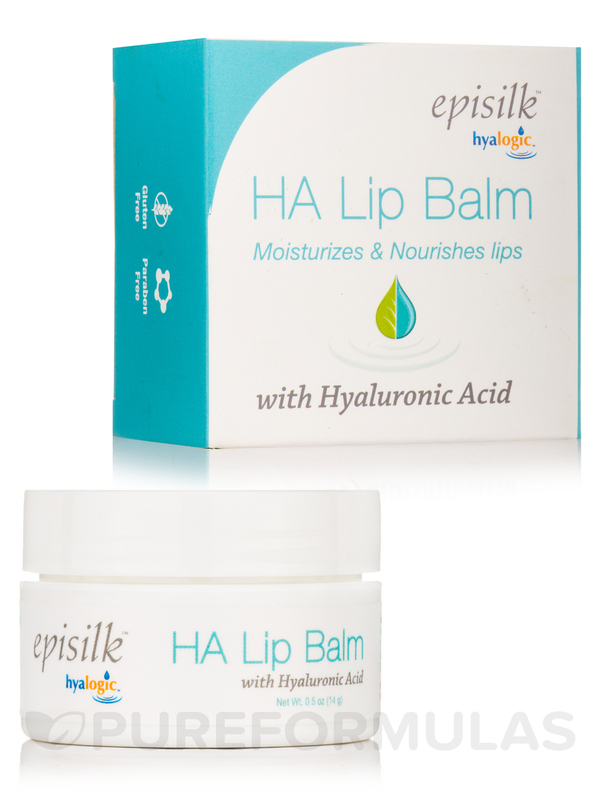 Infused with premium Hyaluronic Acid‚ beeswax and cocoa butter‚ this amazing lip balm helps maintain the appearance of natural fullness and moisture. 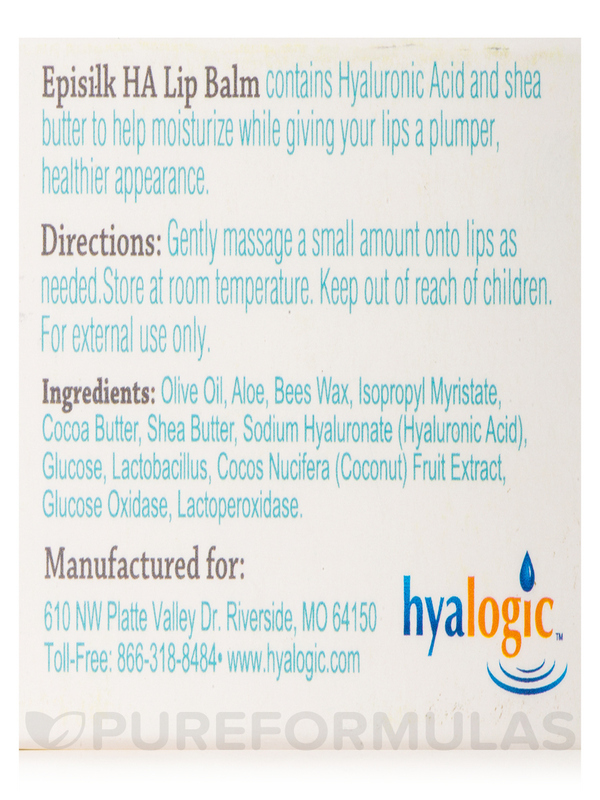 Olive oil‚ aloe‚ bees wax‚ isopropyl myristate‚ cocoa butter‚ shea butter‚ sodium hyaluronate (hyaluronic acid)‚ glucose‚ lactobacillus cocos nucifera (coconut) fruit extract‚ glucose oxidase‚ lactoperoxidase. 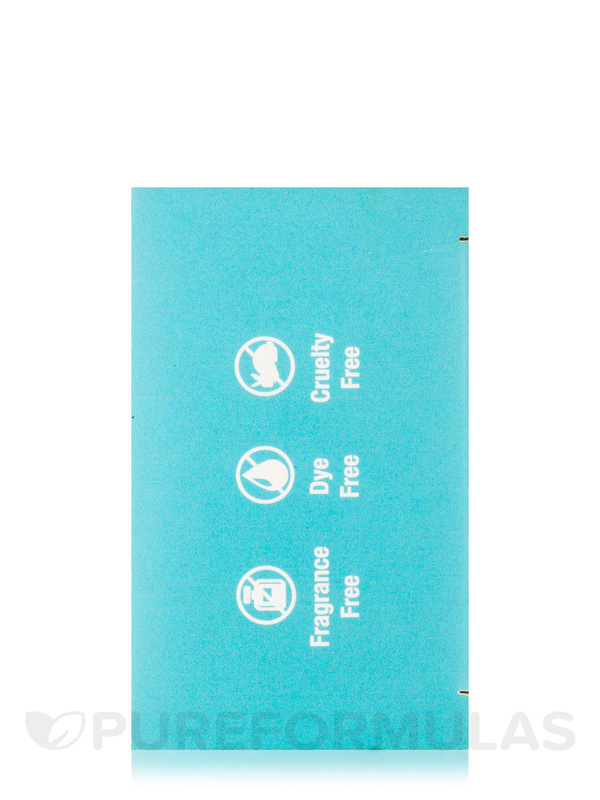 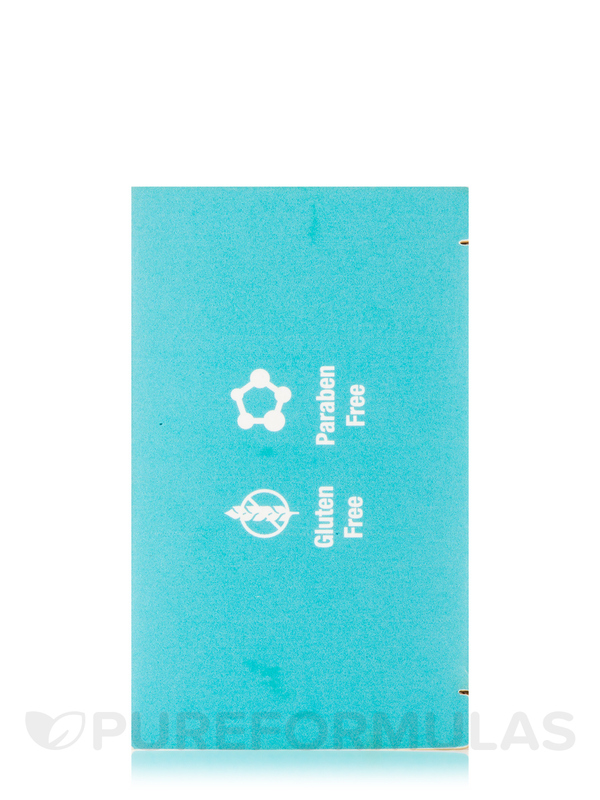 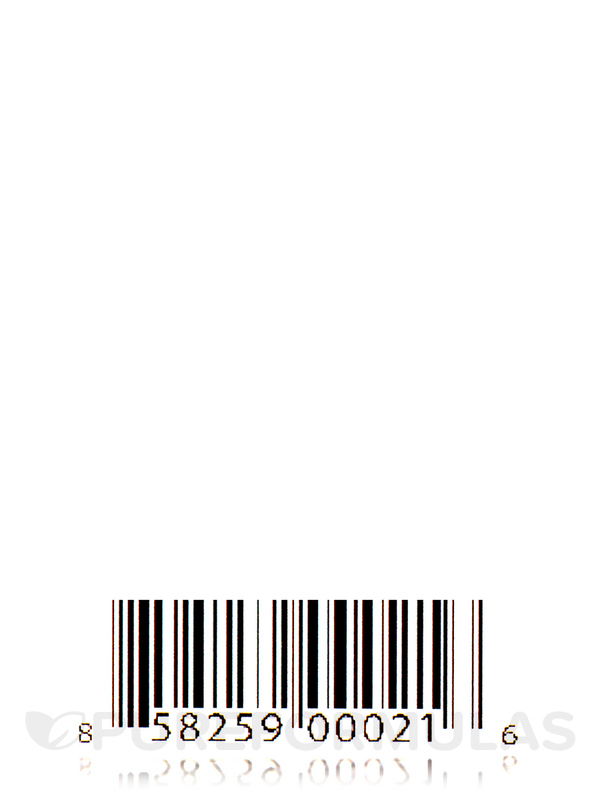 Fragrance-Free / Dye-Free / Cruelty-Free / Gluten-Free / Paraben-free. 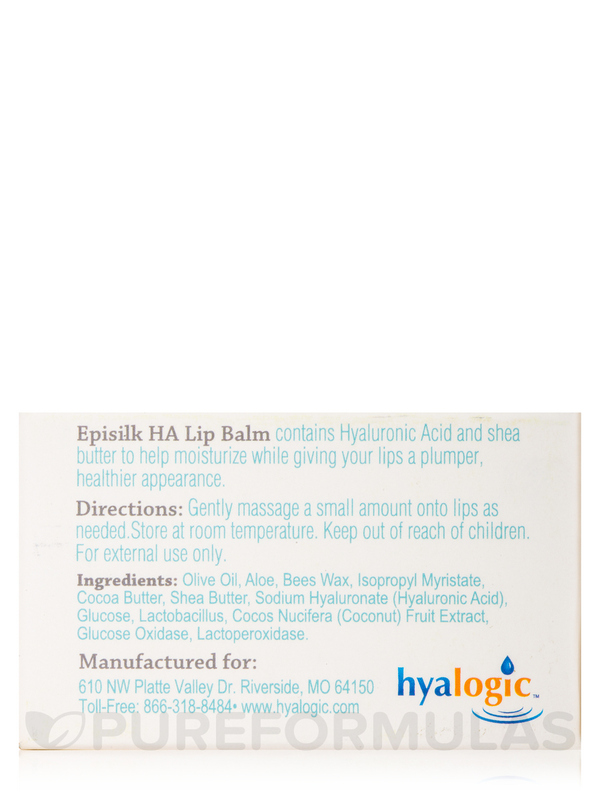 Gently massage a small amount onto lips as needed.